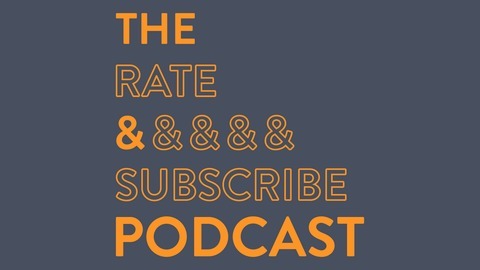 The Rate and Subscribe Podcast is the #1 podcast in its category. Join your hosts, Nat Towsen and Peter Naas, let's say every Wednesday. 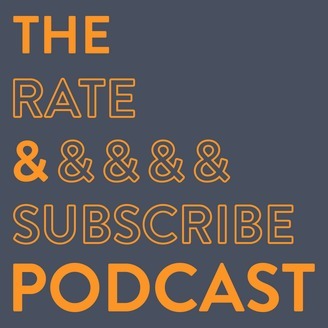 The Rate and Subscribe Podcast is the #1 podcast in its category. Join your hosts, Nat Towsen and Peter Naas, in creating premium content.